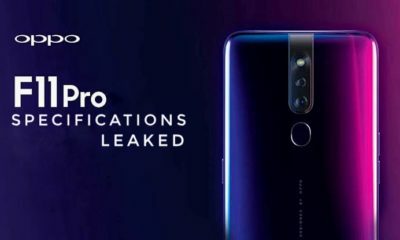 OPPO today announced its “latest tech at an incredible price” that will be arriving in Flipkart. The Chinese brand will be launching a mid-range smartphone with an in-screen display fingerprint sensor. 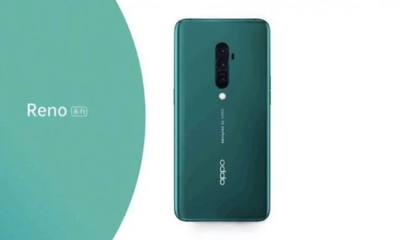 It is likely to be the R17 Neo though there are chances that it may be the OPPO K1 or OPPO R15x, which is currently available in China. However, due to Neo’s international availability, it is the most suitable option. The teasers didn’t inform much about the device. 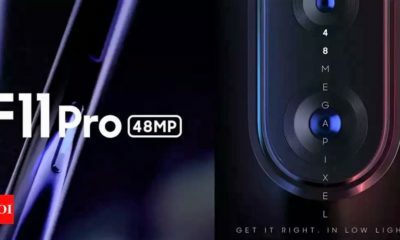 The OPPO R17 and R17 Pro are already available in India, so the Neo is most likely to join them. There are some common features like AMOLED display with under display fingerprint sensor but in an affordable price. 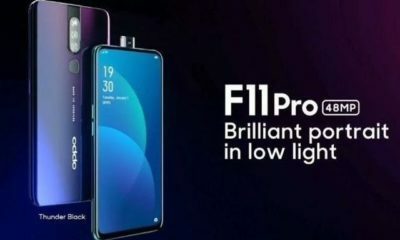 Earlier it was rumoured that the OPPO F11 and OPPO F11 pro will be launched in the Indian market. 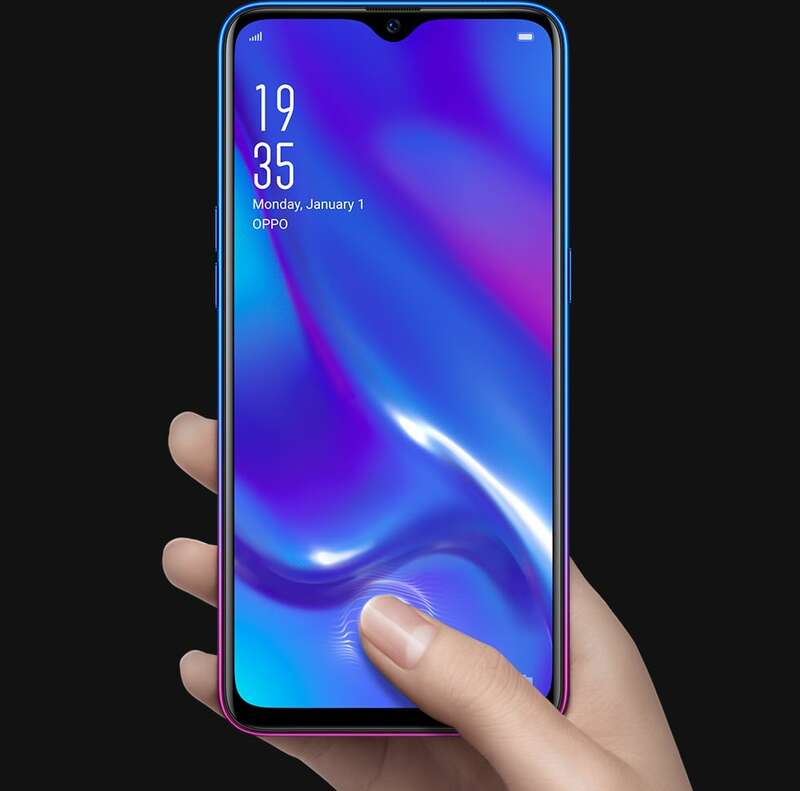 They are speculated to be the OPPO K1 and the OPPO R15X with a rebranded name for the global market. 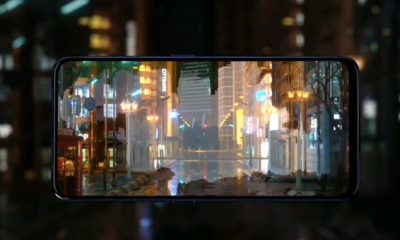 There is also a possibility that is a completely new device that will upgrade to AMOLED panel for the UD sensor to work, instead of the LCD in the OPPO F9 series. 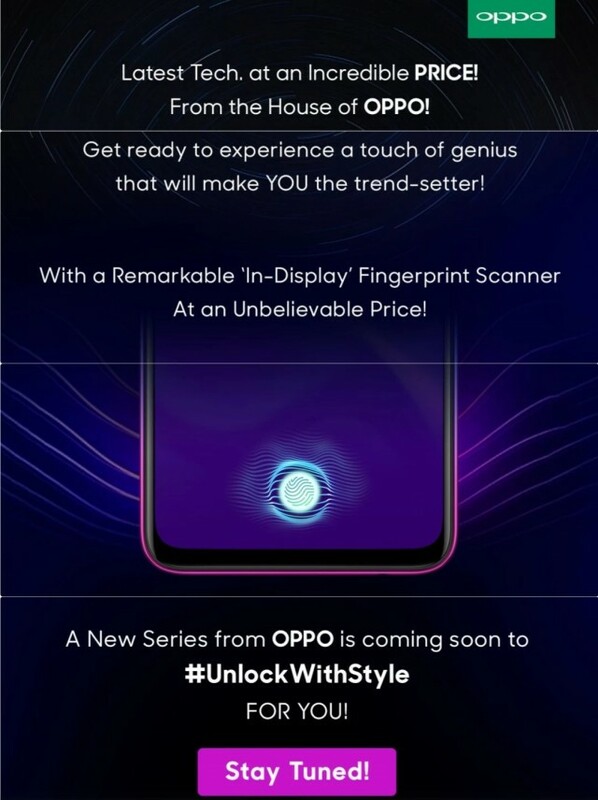 The OPPO F1 series is said to launch before the end of first quarter of 2019. It might be the manufacturer’s first smartphones to feature a impressive 10X zoom and with a triple camera rear setup. 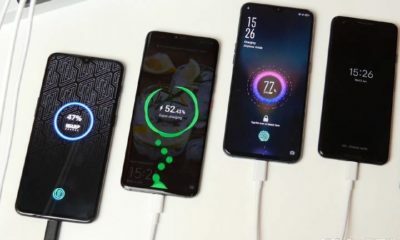 We might see it in the Mobile World Congress (MWC) 2019 event to be held in Barcelona next month.